Today we are going to share our new designed poster mockup, which create a stunning presentation of your poster designs. 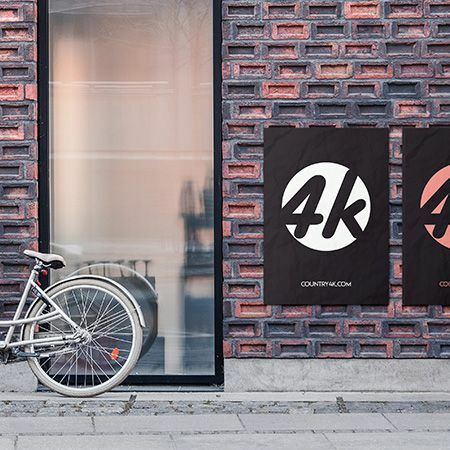 Download and get our free mockups. Create a realistic presentation of creative poster designs with this stunning and most professional branding poster mockup designed in C4D and edit in PSD format.